We love shopping and clothes, and what better excuse than back to school, to have us get ourselves to Target. 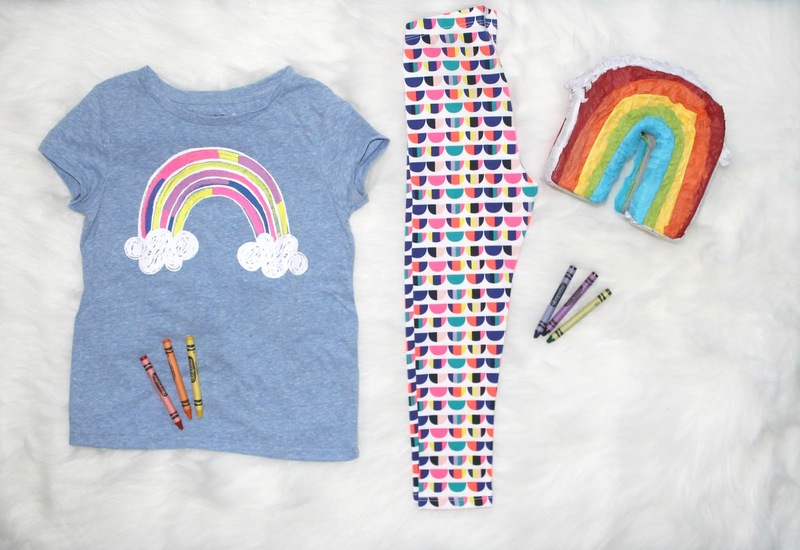 I was so excited to see the introduction of Cat and Jack, a children's clothing line for Target. Designed with kids, for kids. 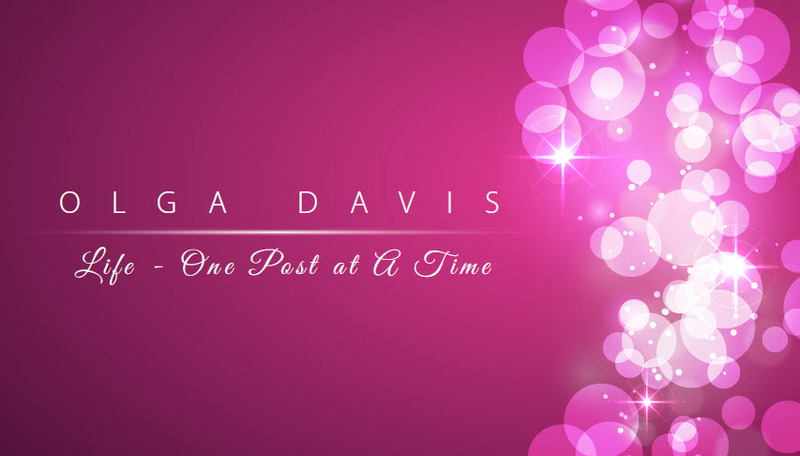 There are so many looks to choose from, and all at an affordable price. 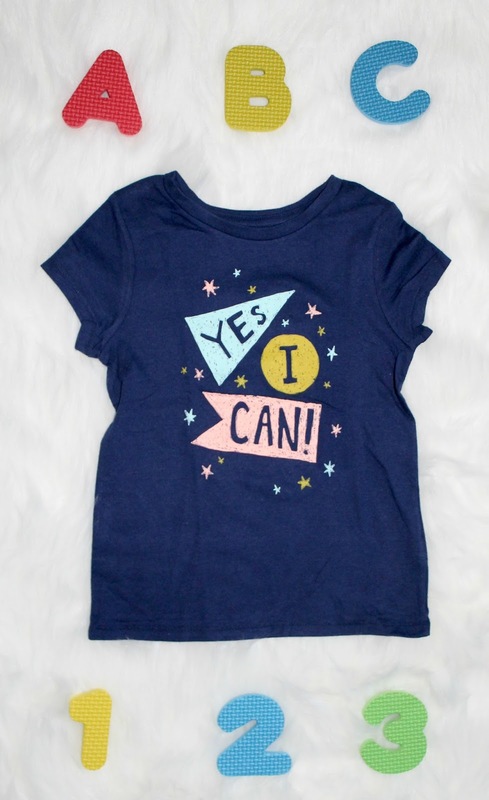 Plus the shirts have positive messages that I love, and cute designs that Madeline enjoys. I also found out that the clothes are made to last, but if it doesn't you can return it with a receipt up to a year later! 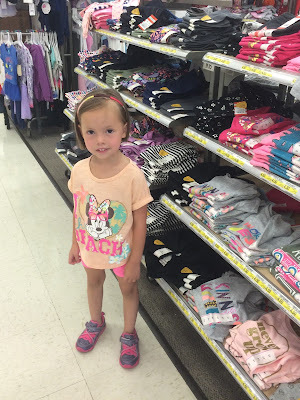 We headed out to our local Target and I had Madeline pick and choose what she liked. What do you think about her picks? She may have gotten a little style advise from mom, but she did the picking...and I happily dished out the credit card. 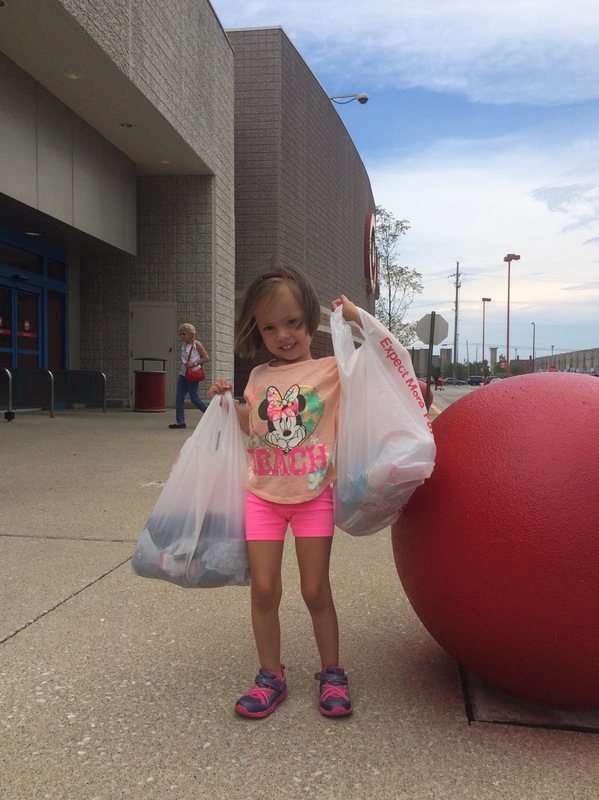 She was excited to be walking out of the store with her own bags! Most of the items below ranged from $4.50 to $7.00. I wasn't able to get pictures of everything, so you'll need to follow Madeline or I on Instagram to see the rest of her back to school loot. I wonder what she'll choose to wear first.